Each Sensor mat can be set to alarm by pressure on or off from a switch in the battery compartment. That means that each dual use as a chair/bed or floor mat. The Sensor Mats are available in a choice of sizes and styles. These alarms may be switched to alert when pressure is applied or relieved, giving each mat a dual use. For simplicity the standard sensor mats are disposable and for additional satisfaction a premium sensor mat is available. These have a different type of padding inside to offer greater comfort for the person whilst still delivering when a change in pressure is detected. 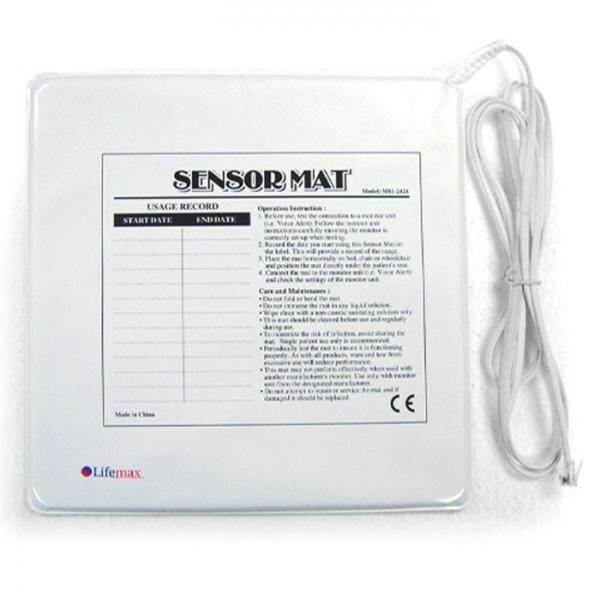 The premium sensor mat is covered by a 12 month warranty (excludes damage from misuse or soiling).